What Our Cloud Hosting include. Our Cloud Hosting offers the maximum performance out of your WordPress site. 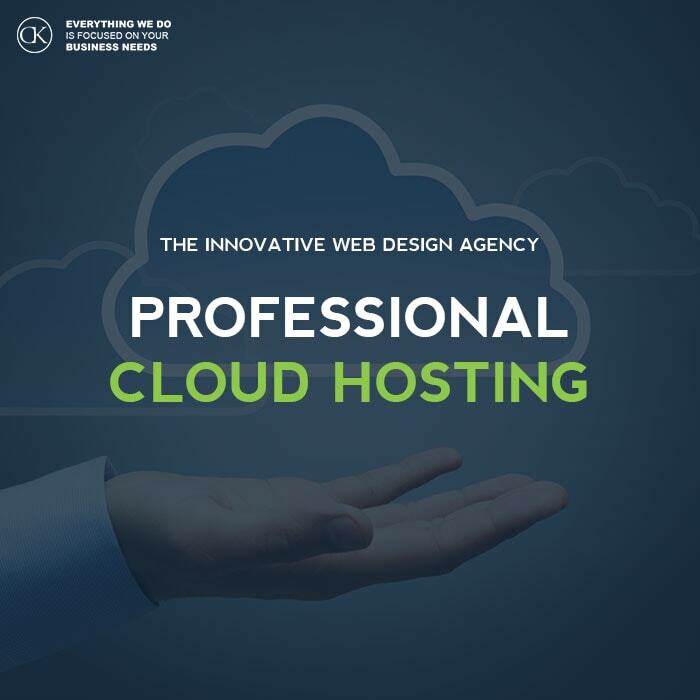 To get the optimum performance from your Cloud Hosing, we include Server caching with all our packages which will improve the overall page loading, site speed and performance of your website installation. Thanks to our focus on customer service we will to make sure your hosting is is up and running 24/7. We want to ensure you get the best performance with your hosting package. When you upgrade to our Cloud Hosting package not only to you get more resources but your ‘under the hood’ performance resources are increased too, ensuring you get optimum performance whatever the size of your website. If you need more information about our Cloud Hosting we are here to answer any of your questions. Feel FREE to use our chat to ask any questions.